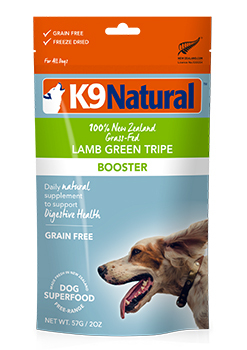 Inspired with the best blend of natural nutrition for your pet. 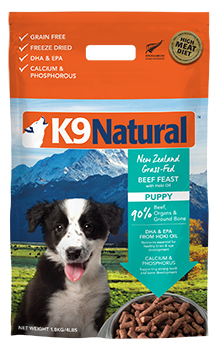 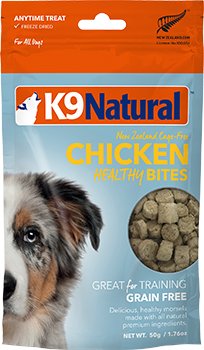 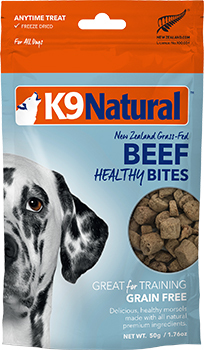 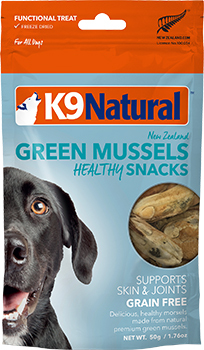 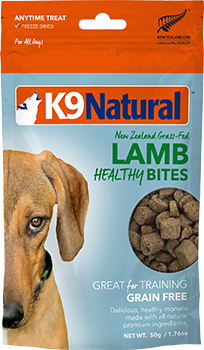 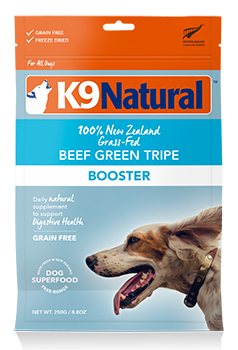 Every pack is full of nutritional wholefood ingredients, every nourishing proteins, fats to help the puppy grow into complete health and development. 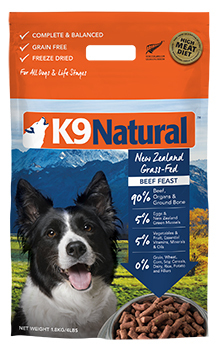 Combined only with the best ingredients to product the high-meat diet packed with energy and nutrients. 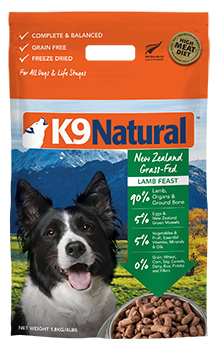 To create this Grain Free diet, only sustainable, free-range and grass-fed ingredients are used. 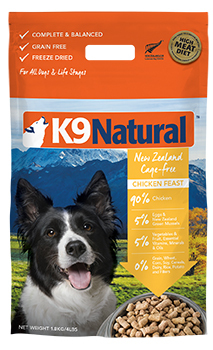 Well craved by your pets for its superior taste.